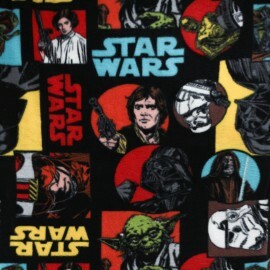 Beautiful Disney blackout fabric. 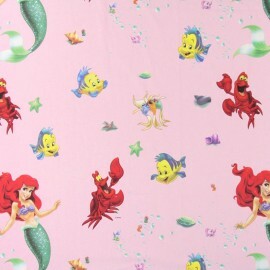 Ideal to create curtains for childrens bedrooms. 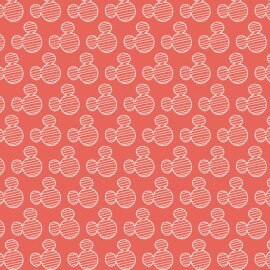 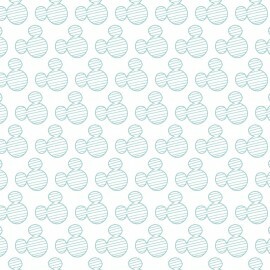 Adorable 100% cotton fabric with patterns of the famous Walt Disney Mickey Mouse! 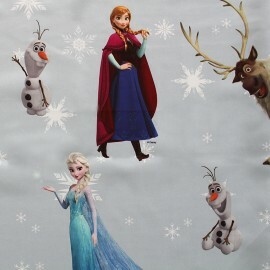 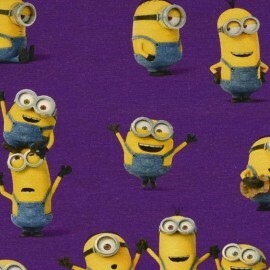 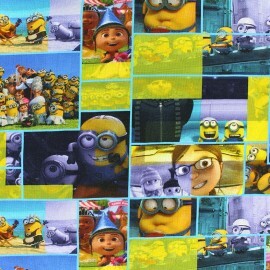 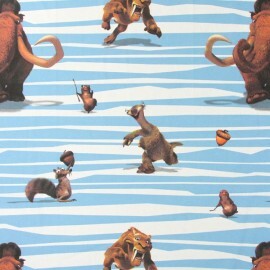 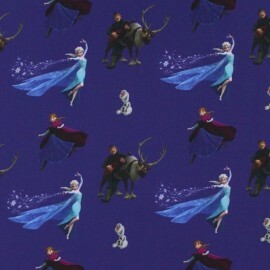 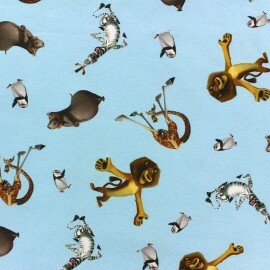 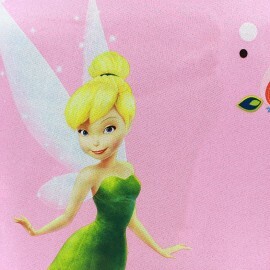 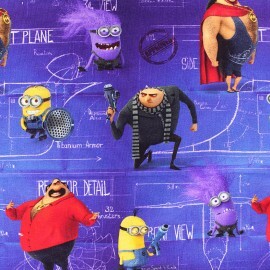 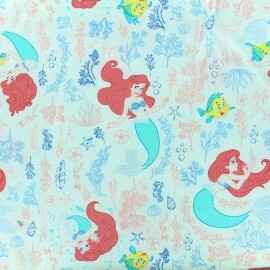 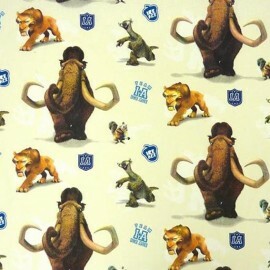 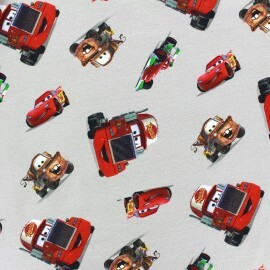 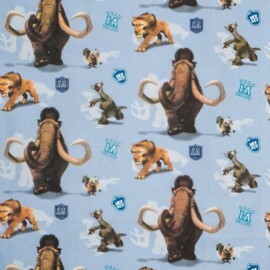 Dress your kids in their favorite heroes with these Disney print fabrics! 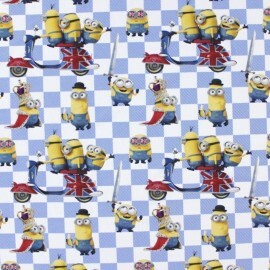 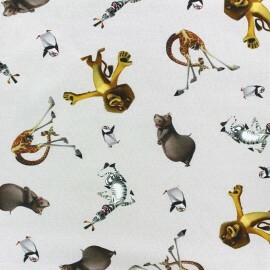 This fabric is ideal for making light clothes, little tops, pants or accessories of your choice!